The other day we heard about a hidden feature that had been found in Apple’s iOS 5, a panorama mode for the iPhone’s camera, and now it would appear that the feature can be activated without jailbreaking your device. Earlier today we heard about another hidden feature in iOS, a new autocorrect keyboard bar, and it turns out that this feature can also be activated in iOS 5 without having to jailbreak your device. 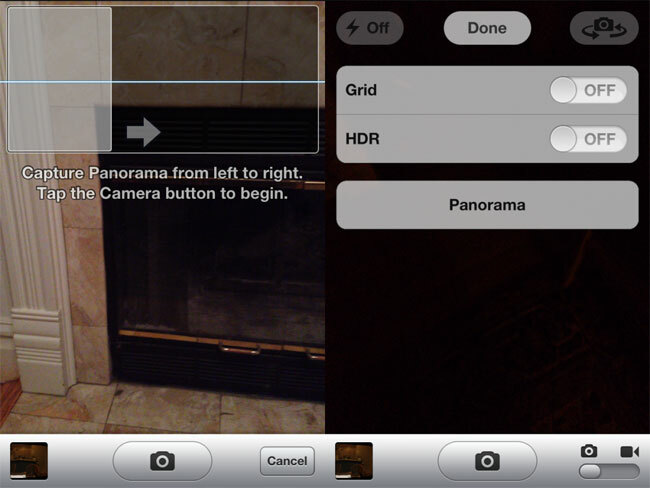 You can find out full details on how to activate the hidden panorama mode and the hidden autocorrect keyboard in iOS 5 over at Ubergizmo.